What an important service! 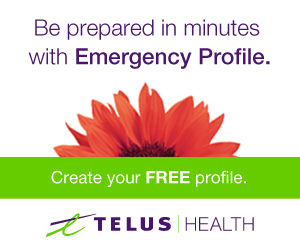 Thanks for sharing this on your blog, as I'm sure many would like to know that this emergency profile is available. I'll definitely check it out!